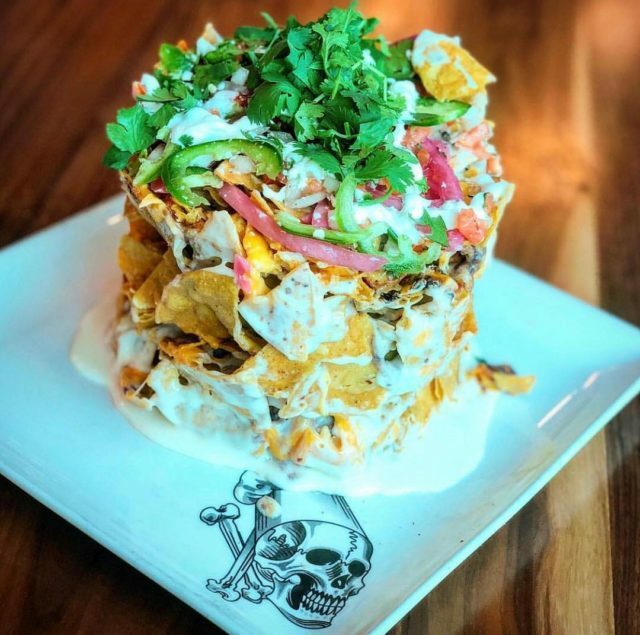 Once the top pops off, you’ll wonder whether the trash can nachos at Guy Fieri’s is meant for your table… or your entire neighborhood. This bad boy is as messy as it looks, but when it comes to pure American-style comfort food, it’s a cheesy dream. Find it at the dine-in Reel Cinema location in Jebel Ali Recreation Club. If you want to step up your popcorn game, the boutique Reel Cinemas at Rove Downtown Dubai ain’t afraid to mix things up. 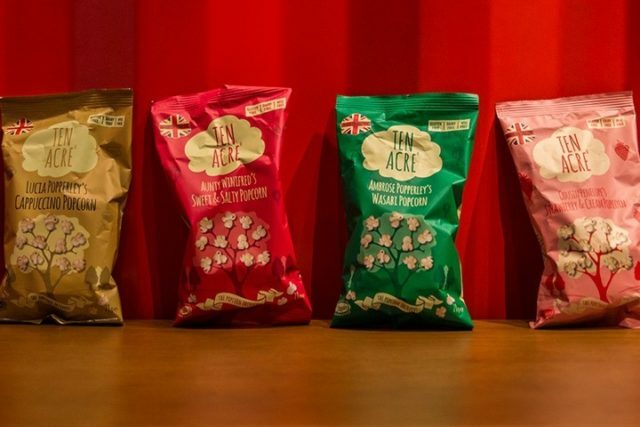 We’re talking popcorn flavors like cappuccino for the coffee lovers, wasabi if you need a spicy kick, and most intriguing… strawberry & cream. 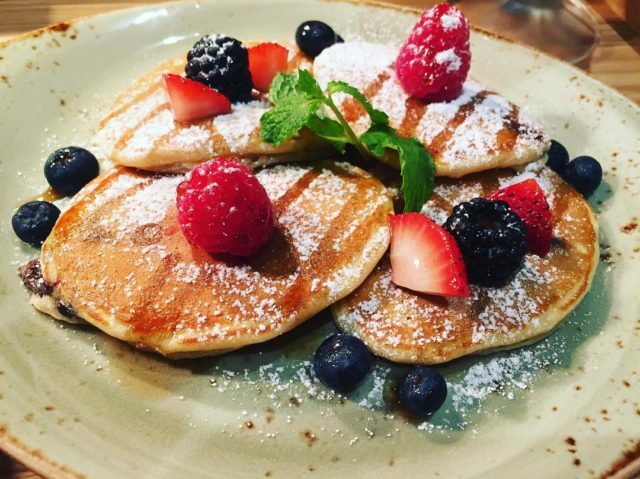 Any cinema that serves up gourmet pancakes is doing something right in this world. 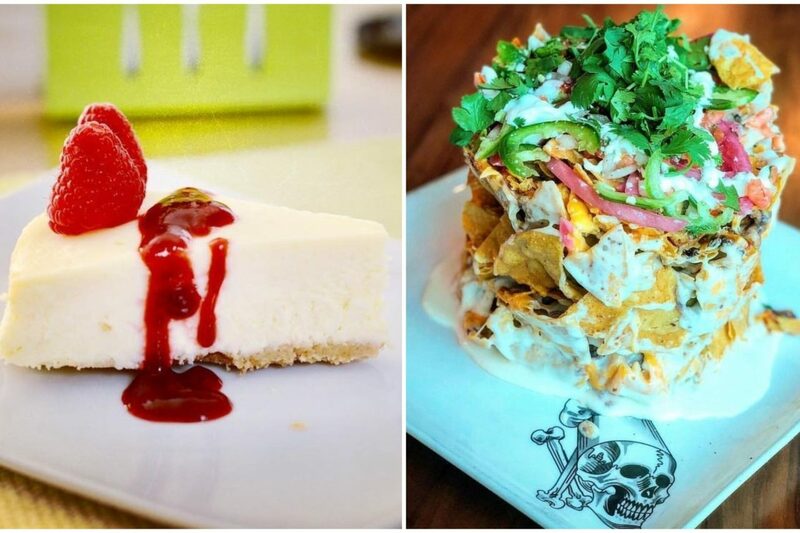 If you’re an all-day breakfast kind-of-person, you need to experience Theatre By Rhodes at VOX Cinemas in Mall of Emirates. Order the steaming hot chocolate chip pancakes topped with fresh berries and a side of Nutella — they’re fluffy and oh-so sweet. 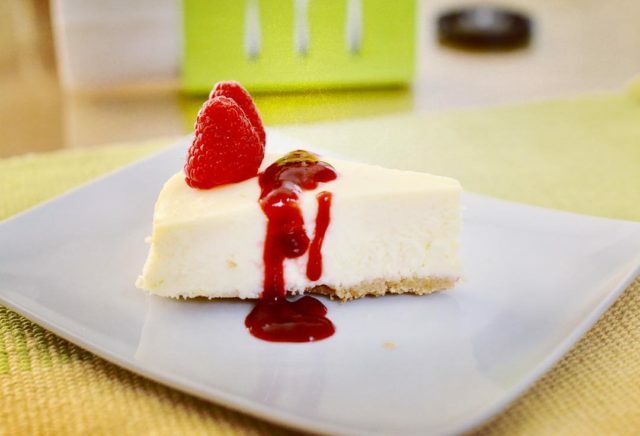 New York cheesecake is just one of those things that seem to be universally loved. If you’ve got a craving for a fluffy slice topped with berry coulis, check out Novo 7 Star in Dubai Festival City or Ibn Battuta Mall where they’ve got a menu packed with other sweet and savory options… including a brownie drenched in chocolate sauce. The Platinum Plus experience at Roxy Cinemas comes with a lot of comfortable amenities, but our favorite perk has to be the food menu. 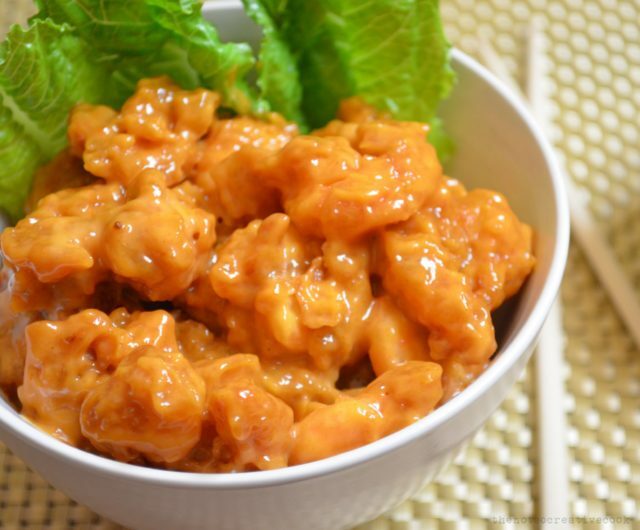 If you order just one thing, make it the dynamite shrimp — they’re so so so good. The cinema offers special three-course packages that get you a starter, main and dessert… so save room for the chocolate banana crepes.